So yesterday was a whirlwind of activity, and Samsung ... well maybe not the centre, but definitely one of the focuses (foci?) of that activity. So same size as the Note 3, but cramming QHD display. I don't think I could have handled anything bigger than the 5.7" screen (then again the 6.4" Z Ultra wasn't too bad). They've also upped the sensitivity on that pen to make it more 'fluid'. That's pretty cool. It's said to behave more like a fountain pen (they said calligraphy... I hope not, never could get that fine detail with calligraphy). Optical Image Stabilization is a big + for me. I love that stuff. And for those that love selfies, the front facing camera has more pixels, is a wider angle (get more in your 'usies') and there's a shutter button on the back for ease of use. This device WILL come to Canada to all the typical carriers most likely in late September (still awaiting official prices). I'm intrested to see if we'll be getting the 64GB version in Canada as we tend to be limited in our options. This was somewhat revealed at CES as a prototype as a device that will have almost one full bezel and edge of the phone as a touchscreen as well. (think ticker tape style). 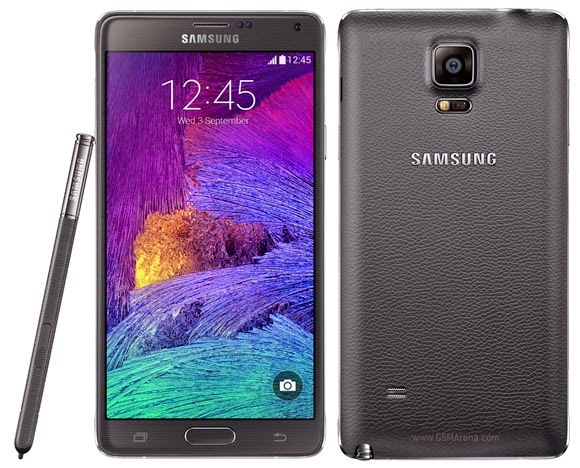 Nearly everything else is like the Note 4, but has that odd strip down the side. This can be for notifications, for the quick apps (like at the bottom of most devices). You have to watch a video to really get the understanding. Here's our good friend +Daniel Bader from +MobileSyrup doing his hands on. Currently Samsung is evaluating the Canadian market for this device. 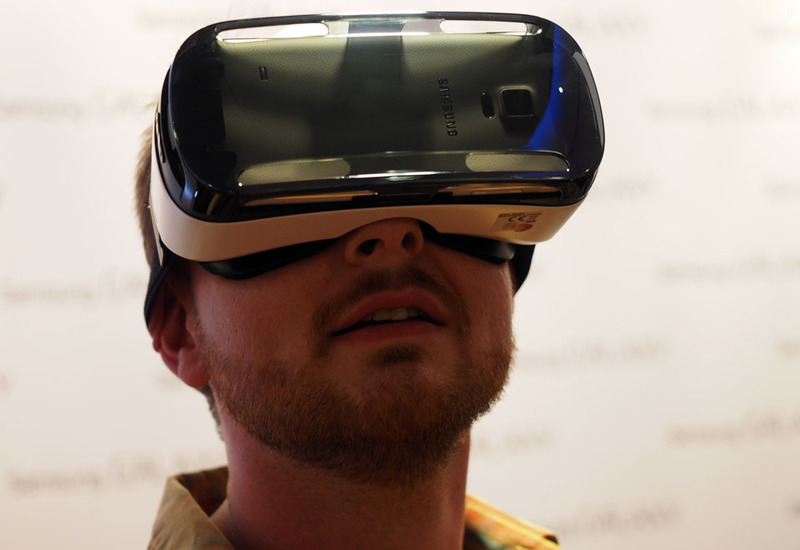 Now, I'm not sure about this one... if it's meant to compete against the Oculus Rift; because Samsung was a partner in that development (the Oculus uses a dummy Note 3 screen for it's dev units). But it looks gimmicky, and during out hangout show we made reference to how well 3D TVs took off... maybe this will be the same. But seeing some potential in some games, and I'm excited to see the Room 3 done on this. It'll be available later this year for those of you who want to spend away some money. Price hasn't been set yet, but it's probably going to be 'expensive'! 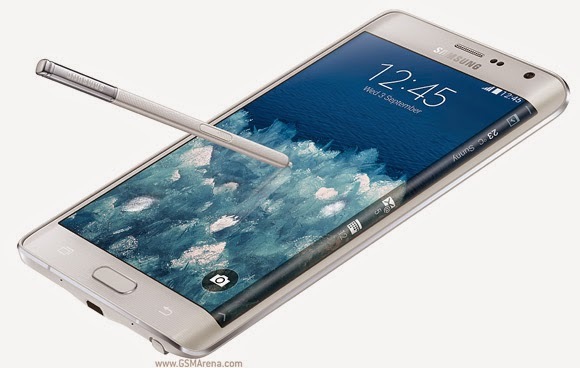 After all, it is powered by the Note 4.